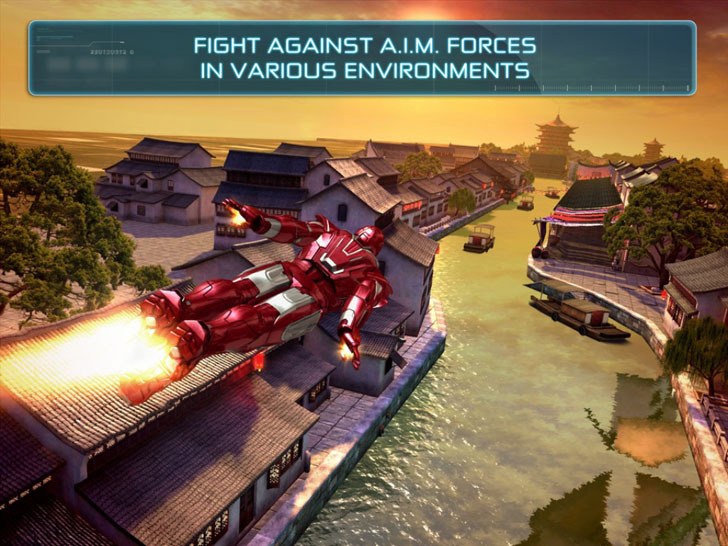 Bring one of the coolest Marvel super heroes to the palm of your hands and play as Billionaire Tony Stark in Iron Man 3 by Gameloft! Take on fierce enemies and soar through the skies as you cruise through impressive missions! The controls are user friendly and the graphics quite nice. | All images © their owners.